Glenn Jenkins is dead. In 1945 he was a 17-year-old sailor who grew up in Nokomis, Fla. and joined the Navy near the end of World War II. After graduation from boot camp in Bainbridge, Md. he volunteered for a secret Naval mustard gas experiment that made him the focal point of a headline-grabbing Congressional investigation in Washington on military’s misconduct more than half a century later. He was 58 when he showed up at the Venice Gondolier newspaper office in 1986 an told his story about being used as a “human guinea pig” during the closing days of the Second World War. U.S. forces were about to invade the Japanese home islands and it was expected the enemy would spray the invaders with mustard gas or something worse. Both the Army and the Navy were secretly researching how to protect invading troops from Japanese bombs and artillery shells filled with poison gas. Eventually the Congressional investigation proved that thousands of young recruits were given protective rubber suits to wear, placed in chambers and gassed until they could no longer stand. It took a four-year-long investigation by the Gondolier, a “60 Minutes” lead story reported by Mike Wallace as well as articles in The New York Times and The Washington Post to uncover what had happened to Jenkins and thousands of other servicemen decades earlier. Former U.S. Congressman Porter Goss, (R-Sanibel), led the investigation on Capital Hill. He first read Jenkins’ story in the Gondolier. During his initial political campaign for a Congressional job in D.C., Goss told the old sailor he would champion his cause if he was elected. Month after month Veterans Administration officials in the capital and at the state level kept denying they knew anything about secret gas experiments Jenkins was involved in. Stonewalling the media, they maintained they had no records that showed the former sailor had been exposed to toxic gas during Naval experiments. 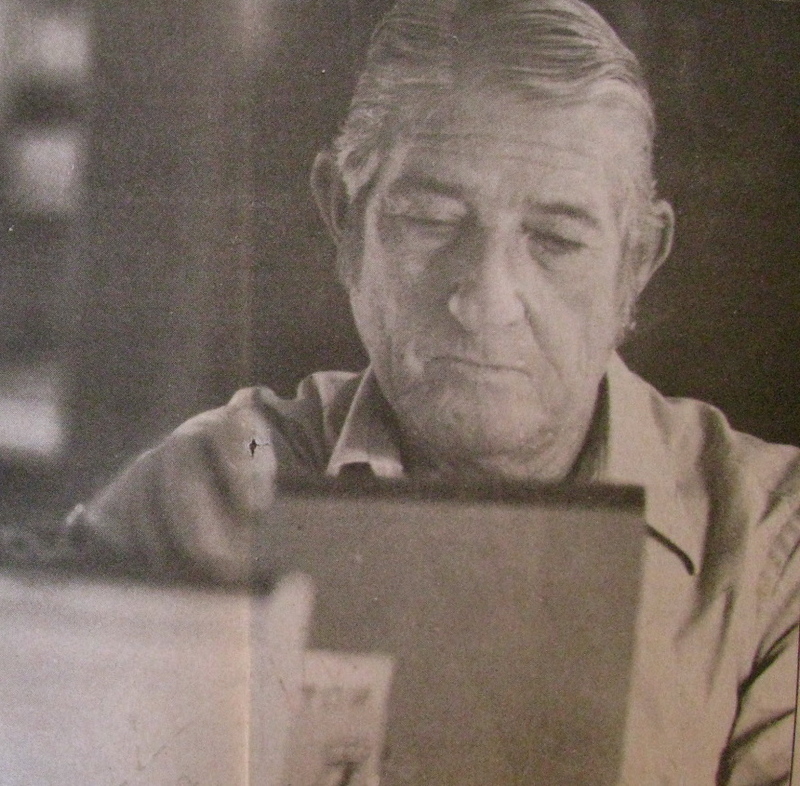 Without official records Jenkins could not prove, to the satisfaction of the VA, he had a legitimate medical claim for medicine or disability pay. That’s why he came to the Gondolier and told his 41-year-old military secret. He hoped something positive would happen to him if the newspaper got involved. After more than four years of investigation by the Venice bi-weekly and a considerable amount of work on the part of other members of the media and Congressman Goss the case began to crack. In 1990, the summer American forces first invaded Iraq, Wallace broke its secret investigation CBS News had produced on Jenkins’ and several other former servicemen exposed to mustard gas experiments during WW II. What they discovered was that Jenkins and some 4,000 other Naval recruits volunteered for the gas experiments, not knowing what they were getting involved in, at a Naval base just outside Washington in the spring of 1945. At least 10,000 more Army recruits were also tested at the same time in gas experiments elsewhere in the country. Jenkins told the Gondolier he had been burned over most of his body during these mustard gas experiments. He had also been warned if he every divulged any of this information to anyone he would be arrested by the FBI and sent to San Quentin Prison for the rest of his life. By chance, Jenkins kept a copy of a single page of regulations given those sailors who took part in the gas tests. It said what the Nokomis resident told the paper: Tell no one or face life in prison! Before Goss and the Congressional investigators were through with their inquiry they discovered hundreds of medical records on the Navy’s “gas guinea pigs” still in file cabinets on the base a few miles from D.C. Jenkins’ damming paperwork was located where it had been left in the file four decades earlier. It showed he was severely burned by mustard gas over 60 percent of his body. With this information and similar medical files on the few remaining survivors, Goss was able to convince Congress to provide both medical and financial support for these old vets. 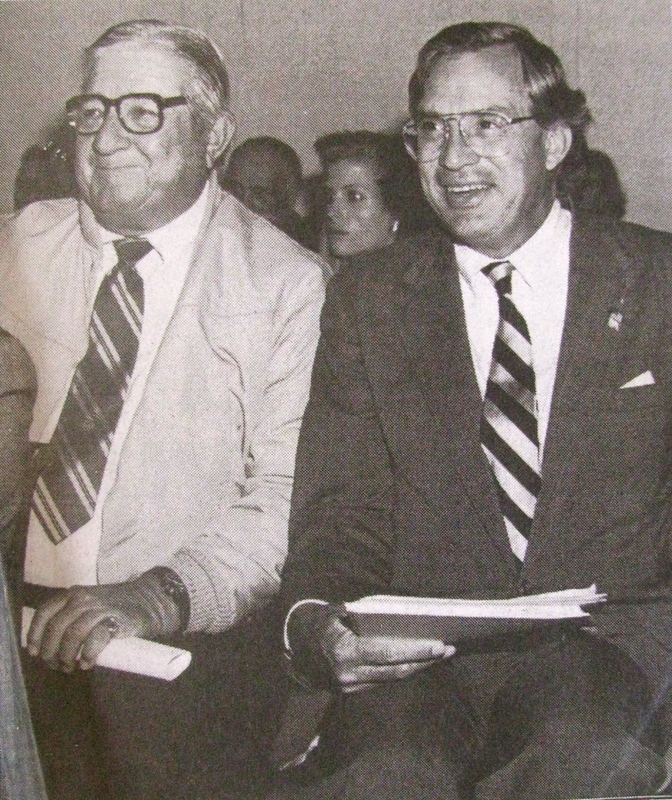 Jenkins was flown to Washington to testify at the hearing convened to investigate the medical claims of these veterans. He returned to Venice a vindicated survivor. That was over two decades ago. Until last week, when his obituary was published, Jenkins rarely made the paper. Ironically, his obit said nothing about the part he played as the focal point of the Navy’s secret mustard gas experiments. 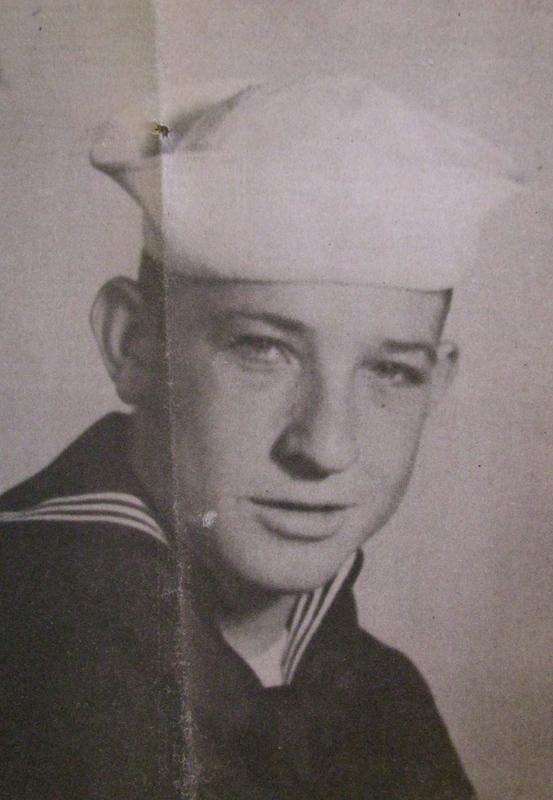 It simply noted he was in the Navy in World War II and that he passed away Feb. 19, 2013. Burial was in Venice Memorial Gardens, the story said. Jenkins is survived by his wife, Laura, and four children: Glenda Lee Dafft of Houston, Texas, Audie D. Jenkins and Sandra Jenkins both of Austin, Texas and Scott Jenkins of Venice. This story was first published in the Charlotte Sun newspaper, Port Charlotte, Fla. on Monday, Feb. 25, 2013 and is republished with permission.